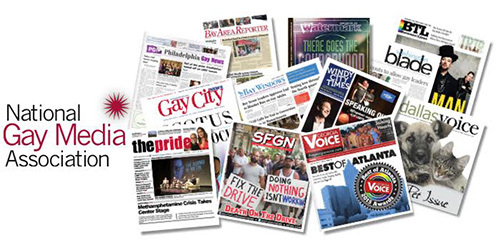 In an unprecedented move, all 12 of the countryÕs longest-serving and most award-winning LGBT newspapers are each separately endorsing Democratic Hillary Clinton for president of the United States. In an op-ed for NGMA member paper the Philadelphia Gay News, Hillary Clinton talked about how, as president, she would advance the historic pro-LGBTQ equality agenda she and her runningmate Tim Kaine have embraced. She is the first major-party candidate for president to write an op-ed for an LGBTQ publication. ÒIf IÕm fortunate enough to be elected president, IÕll protect the progress weÕve fought so hard to achieveÑand IÕll keep fighting until every American can live free from discrimination and prejudice,Ó she wrote.